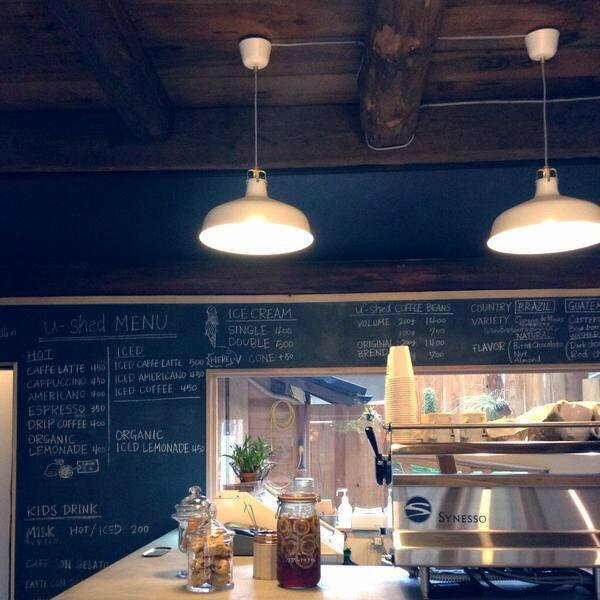 This is a great addition to the neighborhood! 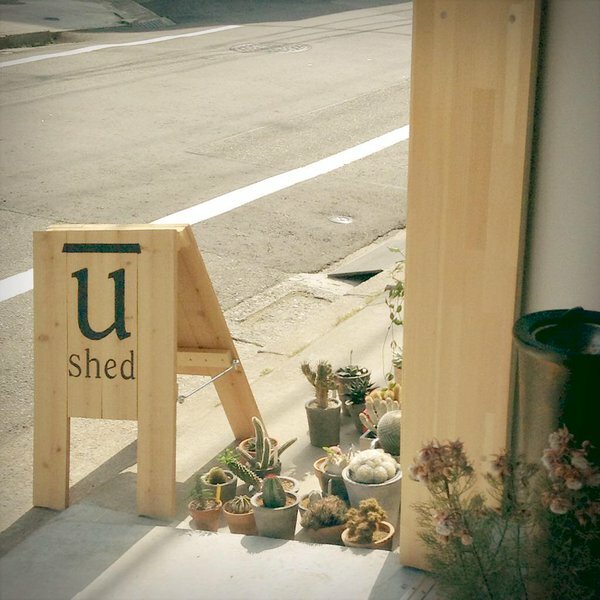 Renovated old house with smooth wooden floors and white walls – u-shed is a stylish and cozy coffee stand. It’s close to the Ujina 2-chome Streetcar stop. 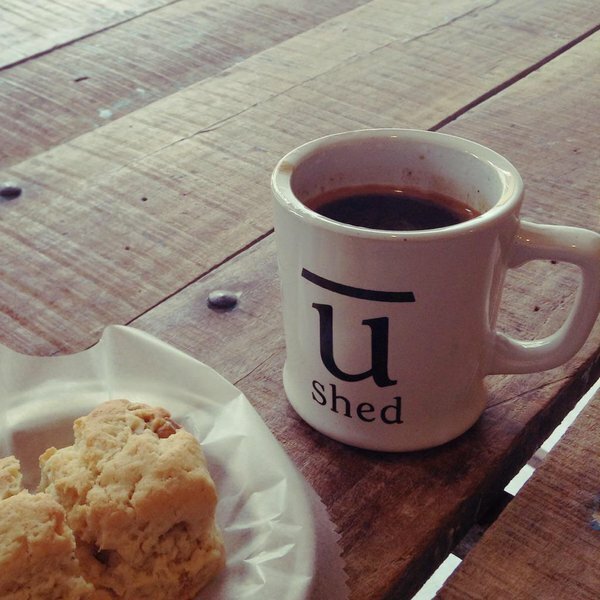 Fine coffee, delicious treats, great space, friendly & welcoming owner. Ice creams are awesome too 🙂 My daughter loves them.